This is the most common system installed in new builds. This system radiates a steady flow of heat throughout the entire building at a controllable rate. Works extremely well in conjunction with renewable technologies, especially heat pumps. Hidden – The system is clipped onto the insulation beneath the floor, eliminating the need for radiators and giving you more space and options for interior design. 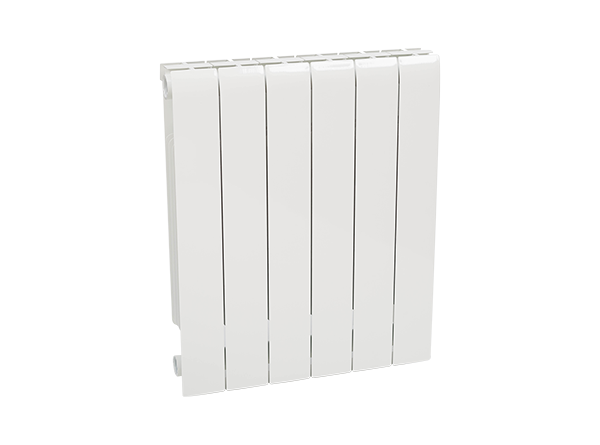 Economical – Reduces the expense of heating your home by up to 35% in comparison with convectional heating through radiators or a stove. 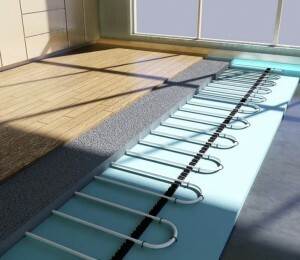 Control – Personal thermal comfort for each room. Sola Energy Solutions has a design to meet your requirements whether your project is a new/old home or a commercial building. Our team will design the most most comfortable and efficient system for you. The building is heated evenly throughout and to the owners personal requirements and there is no cold or hot spots like you have associated with convectional heating. The system is fitted with thermostats in order to increase control to meet the desired temperature for each room. These thermostats can be either analog or digital, including time programs and desired temperatures. 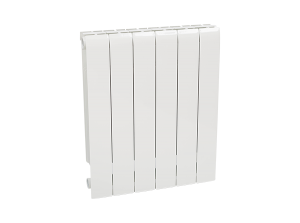 The performance of the RIVA radiator perfectly combines with modern heating systems and is an effective response to the need for reduction of energy costs.